These empowering lessons will help eliminate your self-doubt, fear and anxiety and help you get into your heart - where your clarity & courage live. Register now to receive email notification for the date & time of the next FREE Heartwork Journaling Live Stream Lesson. 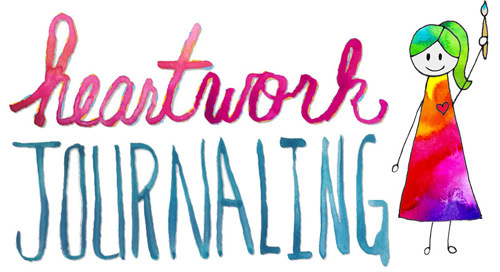 Heartwork Journaling is not about your artwork, it's about your heartwork. 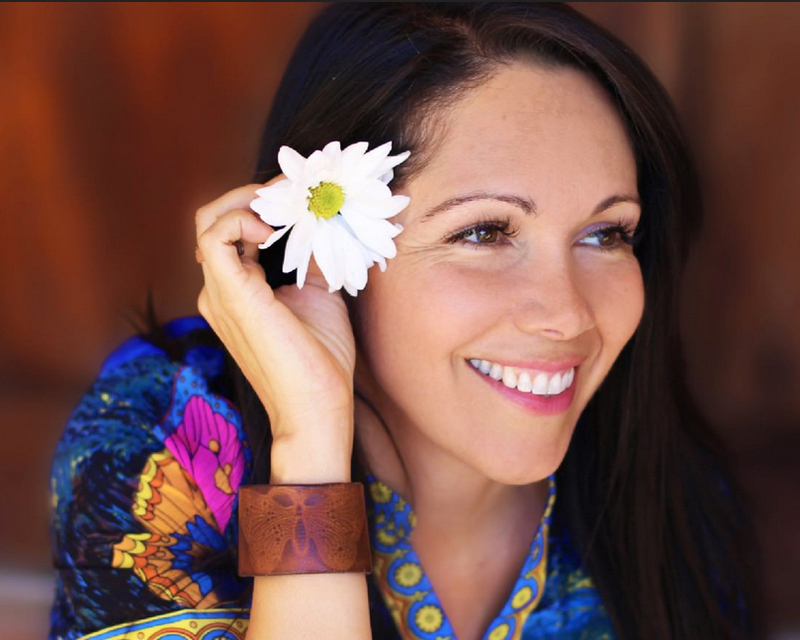 These empowering and fun lessons will eliminate your self-doubt, fear and anxiety and help you get into your heart - where your clarity and courage live. Add more fun, play and joy into your life! Find your answers, your path and your inspiration from the #1 expert on the topic - YOU! Embedding and integrating knowledge so you put it into practice. Allowing the wisdom that is already in your heart to emerge and guide your thoughts, feelings and actions. Keeping a record of experiences, ideas, or reflections to help you clarify thoughts, feelings, responses, and insights; an opportunity to discover what YOU really think and feel. 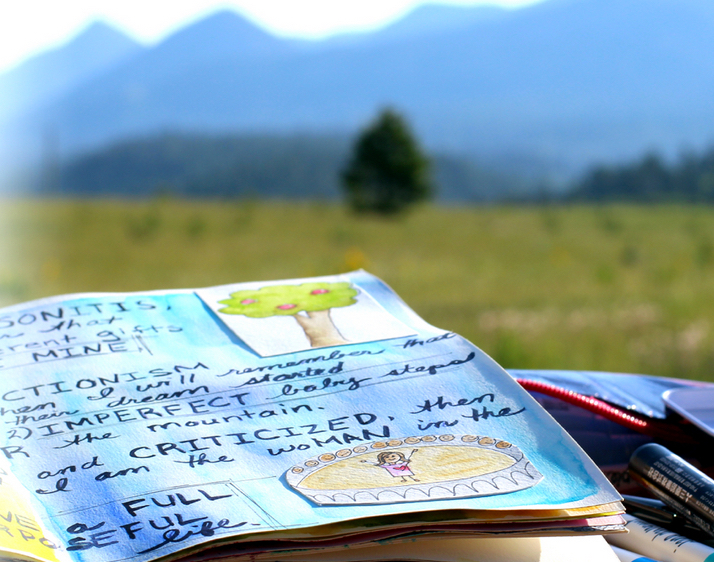 USING CREATIVITY TO ACCESS YOUR INNER WISDOM AND COURAGE WITH MORE CLARITY. 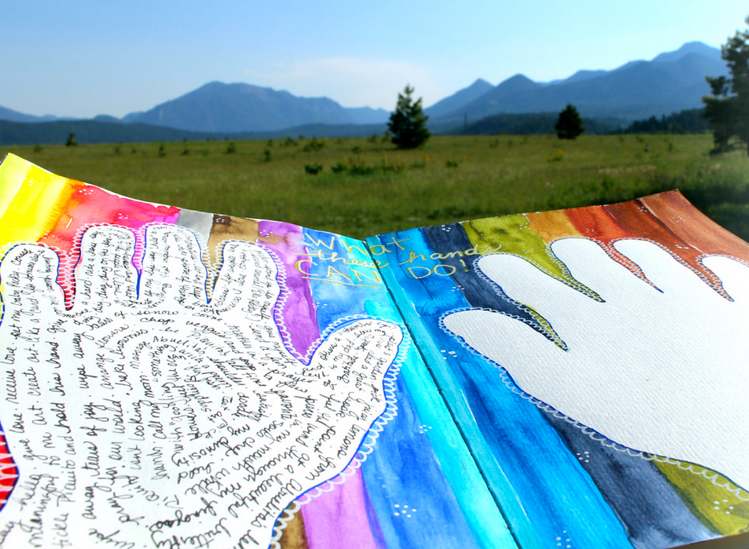 "Maritza Parra you have inspired me so much to start doing art journaling. Love it. It is a form of meditation for me. THANK YOU SO MUCH!" "My first watercolor! It's all the words I think about and feel... Felt so good to put it on paper. I'm grateful all that you have been sharing with all of us. It has made a huge difference in my life. Maritza Parra you are a true gift. Hugs and gratitude coming your way!" "Your work and your videos are truly inspiring. There's something about this that opens my heart. It's amazing and I would have never thought of myself as creative like this! "It felt like meditation for me just watching it. Love your work." Have more fun, play and joy! I can't wait to share theses simple yet powerful lessons with you! Register below now. I can't wait to share theses simple yet powerful lessons with you. Register below now.